We all remember the days of eating macaroni and cheese or peanut butter and jelly sandwiches three meals a day. We were all young and just trying to make ends meet and counting every penny. After years of hard work and an unwavering commitment to providing for our families, we pick our heads up, take stock, and realize that life is about more than what we have, but rather what we give. As an Independent Branch Leader of Charles Schwab, I’ve noticed a boost in interest among clients, particularly Baby Boomers who have spent decades accumulating their wealth and are keen on being good stewards of their assets. Many clients attend charitable events and often write checks to support causes they believe in, but they’re also more interested in having conversations about how they can incorporate their charitable giving goals into their broader financial plans for the long-term. It’s an encouraging interest, as we find that when our clients stick to a plan, it helps them build wealth and meet their financial goals, which can put them in a better position to give with greater impact to the causes that are meaningful to them. Plus, having a thoughtful strategy for your charitable giving can help you make the greatest impact with your generosity while also potentially receiving some tax savings. One of the most common ways clients tend to choose to make the most of their giving is through a donor-advised fund, which is a private fund administered by a third party on behalf of donors for the purpose of managing charitable donations. You can open this type of account with a tax-deductible contribution and then make donations to public charities over time. The contribution is irrevocable but you pick the charities that it will benefit, as long as they are 501(c)(3) organizations. You can contribute a variety of tax-deductible assets, including appreciated securities, real estate, and cash, and the fund sponsor handles the administrative details. For clients who are interested in making meaningful contributions while also adding another source of retirement income, charitable remainder trusts may be an appropriate choice. A charitable remainder trust is an irrevocable trust that you set up and make a contribution to in cash, investments, and property. The trust provides you and other income beneficiaries you may select with distributions from the trust annually for life or a period of time up to 20 years. After that period, the remainder of the trust passes to the named charity. There are various types of charitable trusts, and the rules governing them can be complex, so they can be expensive to set up and will require an attorney to draft the trust document. There are a number of additional vehicles to carry out your giving goals as well. But remember, if you make charitable donations with a more holistic plan in place, you will likely have a better impact on the organizations you donate to and your overall financial picture. And as you consider where to make your donations, check an organization’s tax status. Nearly all 501(c)(3) organizations are eligible to receive tax-deductible contributions, but it’s always best to ask the charity you plan to donate to about its tax status or you can check the IRS’ online databased for qualified organizations. 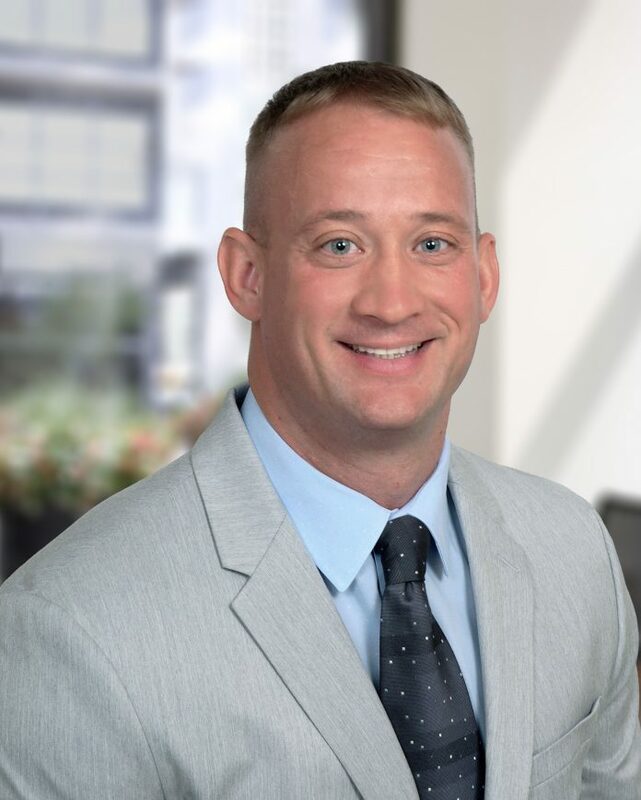 Justin M. Cole, CFP®, is an Independent Branch Leader at Charles Schwab’s branch in Citrus Park. He has almost 20 years of experience helping clients achieve their financial goals. Some content provided here has been compiled from previously published articles authored by various parties at Schwab. A donor’s ability to claim itemized deductions is subject to a variety of limitations depending on the donor’s specific tax situation. Consult your tax advisor for more information. Information presented is for general informational purposes only and is not intended as personalized investment, tax or legal advice as individual situations vary. Charles Schwab does not provide tax or legal advice. Where specific advice is necessary or appropriate, Charles Schwab recommends consultation with a qualified professional. Next articleA New Day in Real Estate – Altru Realty LLC!